India’s premier investigating agency, the Central Bureau of Investigation, is witnessing an unprecedented crisis since the last few weeks. At the heart of the crisis is the struggle between its two top bosses -- Alok Verma and Rakesh Asthana. As the case continues to play out in the public with allegations being countered with more allegations, here’s all you need to know about the feud and its various twists and turns. Is this feud a matter of egos clashing? 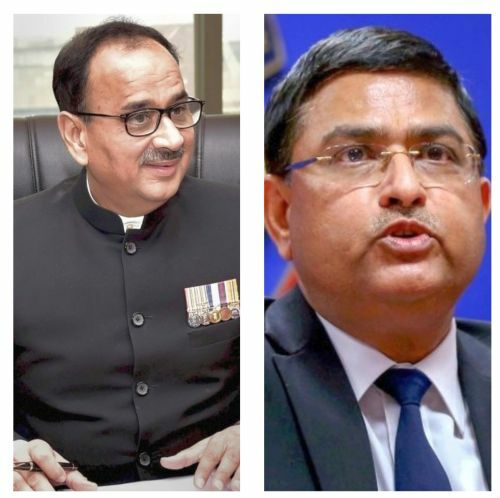 Is this a case of competitive rivalry gone wrong between Alok Verma and Rakesh Asthana? To understand the case, here’s a background of the two top bosses who are at the centre of the infighting. Alok Kumar Verma was appointed as the CBI chief in January 2017 after being shortlisted from a list of 45 candidates. The committee that appointed him included Prime Minister Narendra Modi; Mallikarjun Kharge, Congress leader in Lok Sabha; and JS Khehar, the then Chief Justice of India. He took over as the 27th Director of the CBI on February 1, 2017. Verma is a 1979 batch Indian Police Service officer and has been in services for close to 38 years. In all these years, he has served at 24 posts. He was the Delhi Police Commissioner before being appointed as CBI chief. The IPS officer has also served as the Director General for Tihar prisons, police chief of Mizoram among others. A 1984-cadre IPS officer, Rakesh Asthana was appointed as the special director of the CBI in October 2017. He is said to be close to Bharatiya Janata Party chief Amit Shah and Prime Minister Narendra Modi as both of them belong to Gujarat. The appointment of the Gujarat cadre officer had not gone down well with many. His appointment was even challenged in the court by senior lawyer Prashant Bhushan. He was a part of the Special Investigation Team that looked into the 2002 Godhra train burning case. He also investigated the fodder scam between 1994 to 2001 in which former Bihar chief minister, Lalu Prasad Yadav was convicted. According to Prashant Bhushan, he is not fit for the post as his name figures in the diary of Sterling Biotech, which is being investigated by CBI itself. As stated before Verma took charge of the CBI on February 1, 2017. Till then, Asthana was the acting CBI director. It is said that when Verma took charge, Asthana started flexing his muscles and took decisions without keeping the director in the loop. 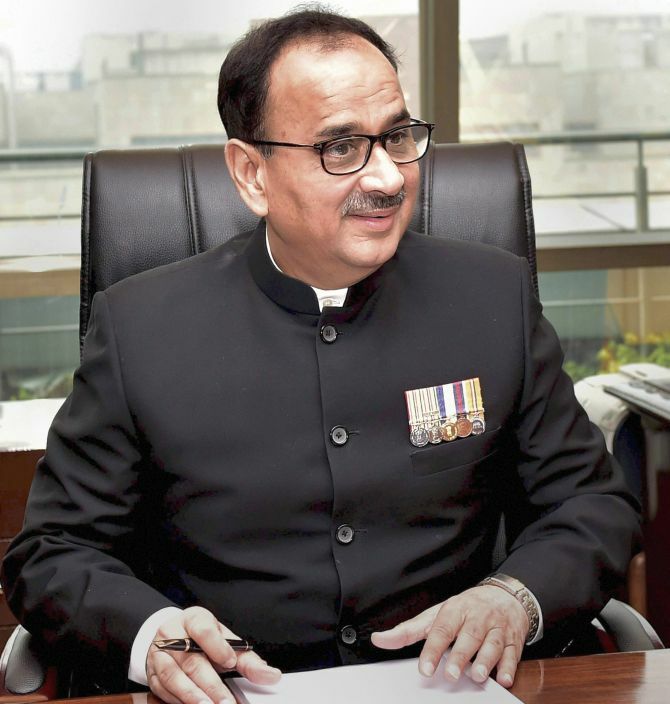 When his appointment as special director came up for approval, Alok Verma had opposed the move citing his alleged connection with the Sterling Biotech bribery case. All this while it seemed that the tussle between the two heads would subside. 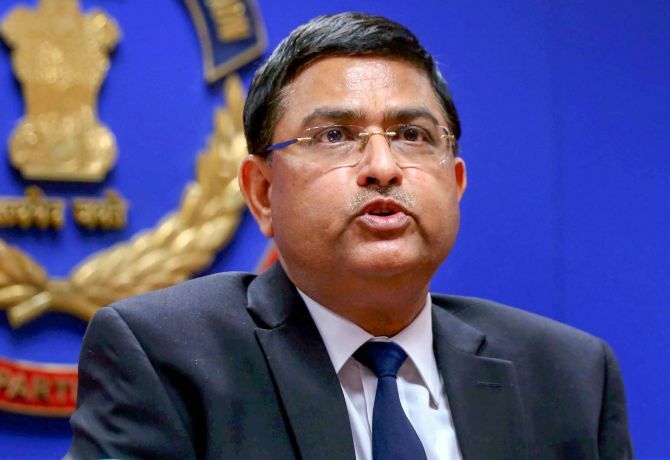 However, in July this year, the infighting came out in the open when the CBI responded to a query by the Central Vigilance Commission saying that Rakesh Asthana did not have the mandate to represent agency director Alok Verma. The CVC wanted to know as to who from the agency would attend a CBI selection committee meeting it had called on July 12. CBI chief Alok Verma was in Uruguay at the time. The CBI responded by requesting the CVC to postpone the meet to July 19 so that Alok Verma could attend the meeting. In its letter, the CBI had told the CVC that Rakesh Asthana was under the scanner of the agency in cases of corruption. Next month in August, Rakesh Asthana wrote to the cabinet secretary alleging corruption by Alok Verma. On 4 October, a Hyderabad-based businessman named Sana Satish -- one of the suspects in the Moin Qureshi corruption case -- alleged that he paid a hefty sum to CBI officers to get the agency off his back. Following this complaint, the CBI registered a case against Asthana as accused number one and a deputy superintendent of police-rank CBI officer, Devender Kumar. Meanwhile, Asthana wrote a letter to the vigilance commission listing 10 cases where Verma allegedly tried to influence the investigation. He alleged that one Satish Babu Sana, a Hyderabad-based businessman, paid Verma Rs 2 crore to save himself in the case of meat-exporter Moin Qureshi who is being probed by the CBI on charges of tax evasion, money laundering, etc. Asthana also claimed that he wanted to arrest Sana but Verma scuttled the move. Asthana further claimed when he and his team wanted to arrest Sana in February, Verma called him and told him not to do so. Asthana has also accused Verma of taking him off probes into the IRCTC case against Lalu Prasad Yadav and the INX Media case involving former finance minister P Chidambaram. E) Why was Asthana booked? 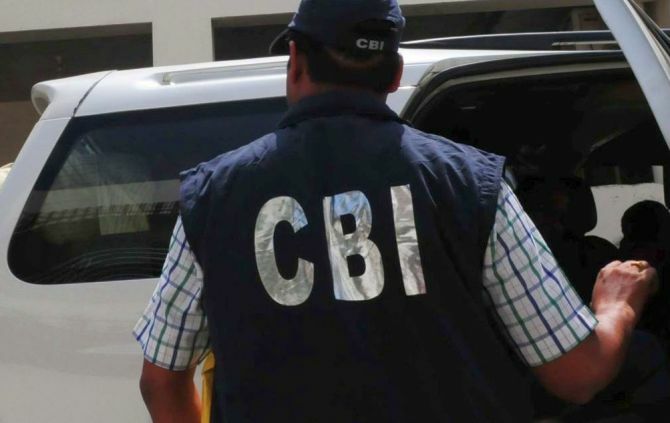 A few days ago, the CBI filed an FIR against Asthana and has now arrested Devendera Kumar, a deputy superintendent of police in the agency, who has been working with Asthana. Interestingly, the FIR was lodged on a compliant by Sana accusing Asthana of extorting money from him to shield him in the Qureshi case. In his complaint, Sana claims to have paid Rs 3 crore to Asthana through a Dubai-based middleman Manoj Prasad and his brother, Somesh Prasad, He claims that Manoj showed him a WhatsApp conversation with Asthana and he saw Asthana's profile picture with the number which reassured him of Manoj's links with Asthana. Sana alleged that Manoj also claimed that Asthana had stayed at his home in London last year. He alleged that Somesh also dropped the name of a senior RAW officer Samant Kumar Goel. The FIR has named Goel too as part of the extortion gang. What does the nation get out of the CBI?